Mike Pence delivered comments about World AIDS Day at the White House, despite his long history of anti-LGBTQ views and opposition to funding for the prevention and treatment of HIV and AIDS. And, for the second year in a row, he omitted LGBTQ people entirely from his remarks. 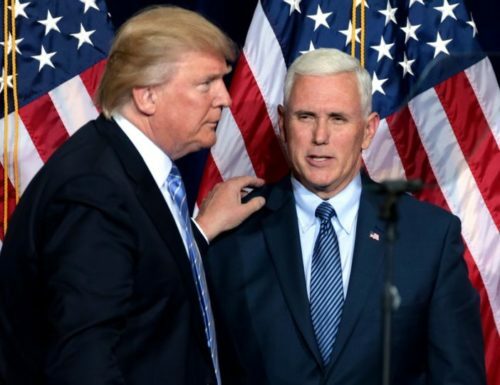 It took enormous amounts of pressure from health experts and state legislators from both sides of the aisle to sway Pence. It was the second largest public debacle of Pence’s term; the largest was when he tried to give businesses the right to discriminate against LGBTQ people.